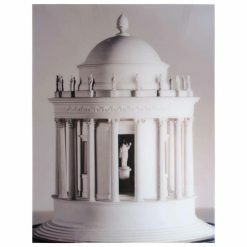 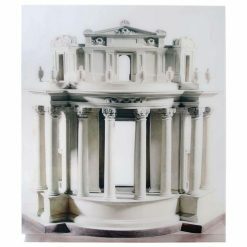 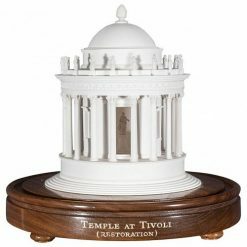 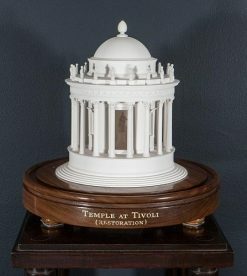 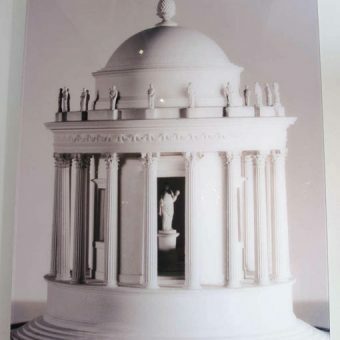 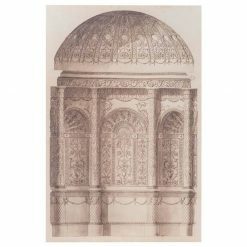 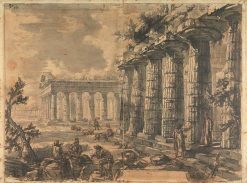 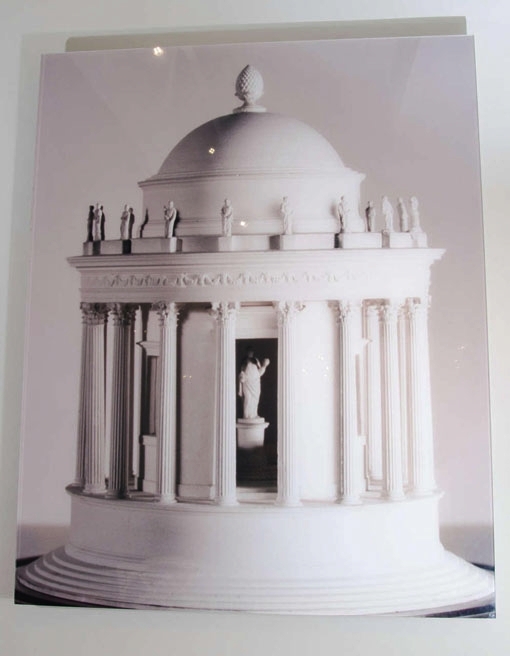 A large scale photograph depicting the Temple of Vesta, Tivoli plaster model, c. 1800-1830 made by Francis Fouquet in Sir John Soane’s (1753-1837) Model Room collection in the Sir John Soane’s Museum, London. 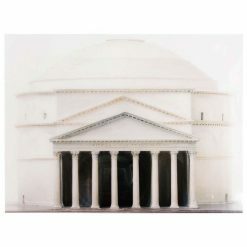 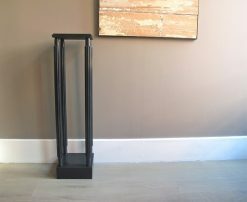 Face-mounted on plexiglass. 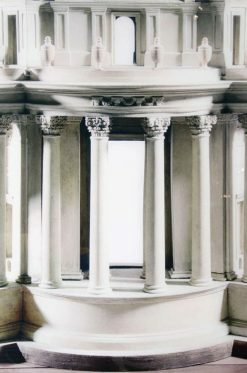 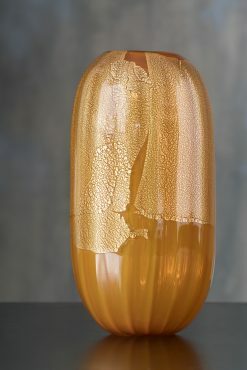 An archival c-print.